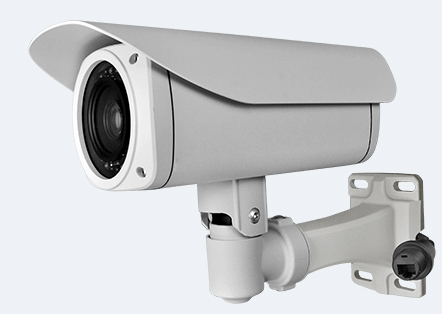 4G WIFI router rotating IP CCTV camera mounting bracket with adaptor power 12V DC 2A output converts any standard IP bullet or dome CCTV camera into a 4G and WIFI enabled camera providing a wireless video surveillance solution. The 4G router mounting bracket is the perfect solution for remote surveillance of areas with no broadband coverage as it converts a standard IP camera into powerful surveillance camera via a built in 4G cellular modem that offers wireless cellular connectivity to view live video over a mobile connection. The 4G router also has WIFI 802.11b/g/n wireless network connectivity that offers the unit additional connectivity for those areas with local public hot spots. This enables the camera to send an alert when motion is detected allowing the device to stream live video over a wireless 4G connection. Alerts can be sent via MMS, SMS or email to a smartphone or connected PC enabling the user to connect wirelessly to view their remote site.